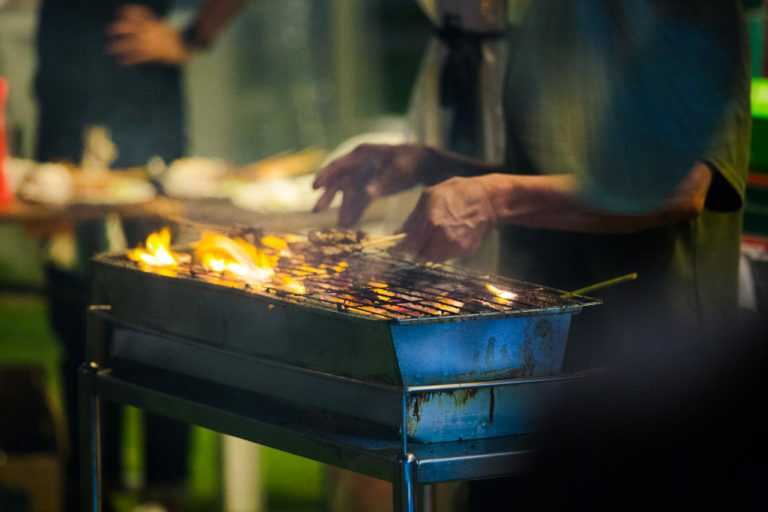 Head to The Incubator at Esplanade Park and relive the good old days of the Satay Club. Feast on local delights like satay, mee soto and durian. As you enjoy, your favourite local bands will serenade you under the stars. It’s a family- and pet-friendly event, so bring the whole kampung down! SMS <SNL2019> to 77275 or visit www.nparks.gov.sg/sataynightlive for more info.